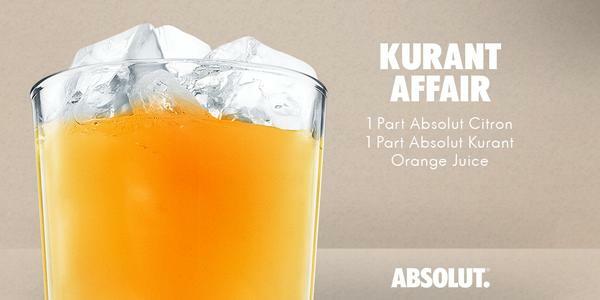 Absolut vodka with flavours. Easy for women to take at home. Buddy twaddle from Canadian Club. Drink a waste of a happy home. Glengoyne pushing big, strong, outdoor, health. Drinkawaste. 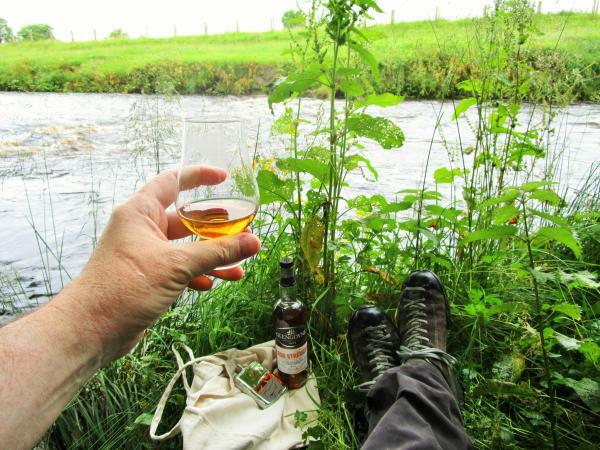 Well, back home from a stroll over to the river and I enjoyed the @Glengoyne. Very smooth for a big, strong whisky! 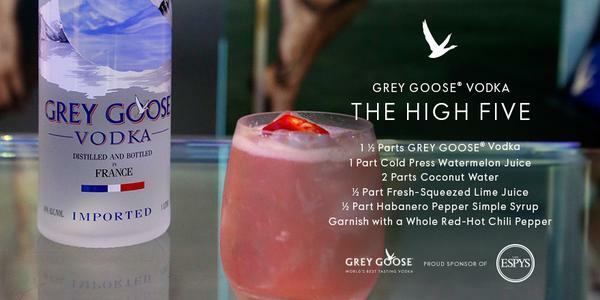 Grey Goose supports #ESPYS. Suggesting vodka improves athletic performance. 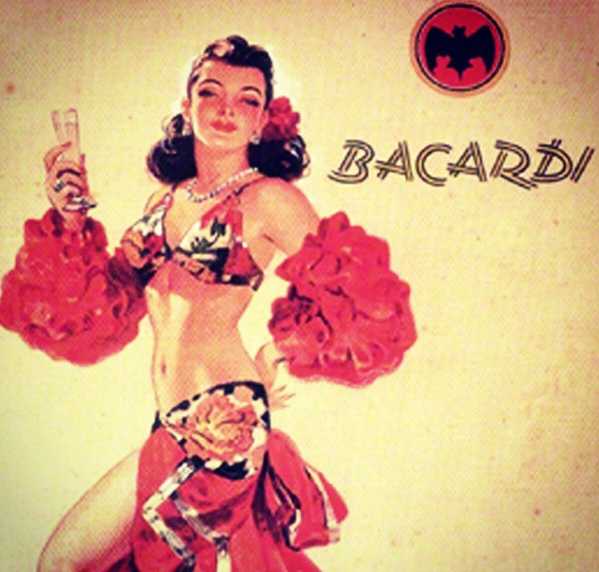 At Body at #ESPYS toasting The High Five cocktail to our favorite athletes who #FlyBeyond. 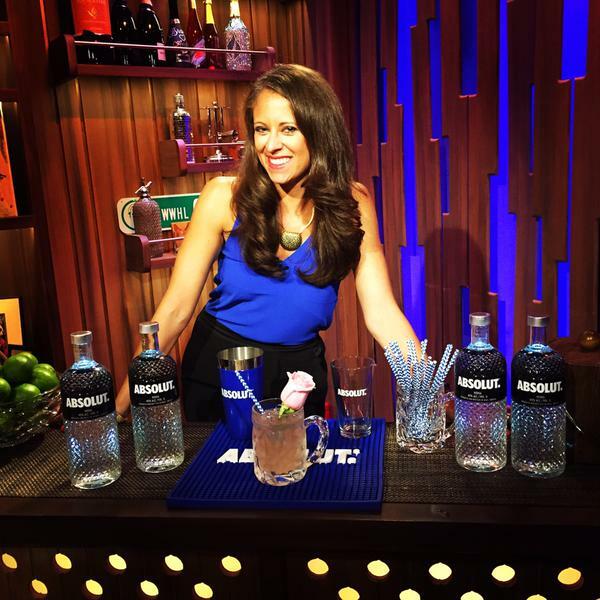 Absolut vodka pushing women up front. Maker’s Mark taster. Surprise! 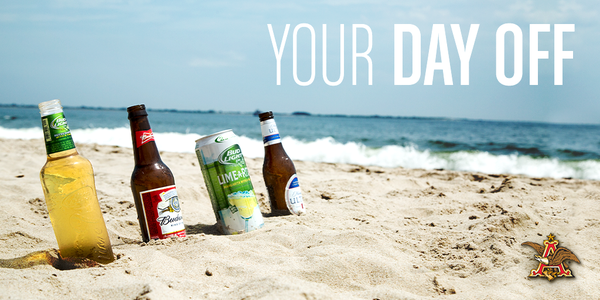 !, it’s a woman..
To enjoy your day off, Anheuser – Busch says drink loads o’ beer. No shirt, no tie, no problem. 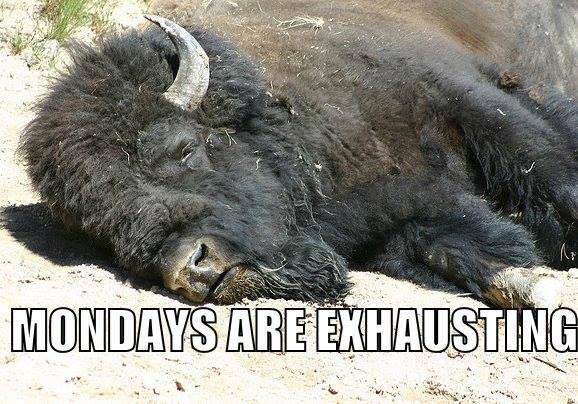 Pass the lotion—and the beer. 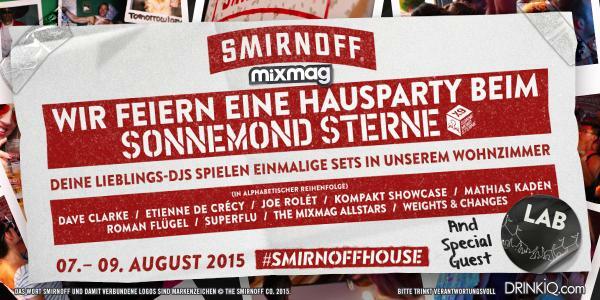 Smirnoff does music festivals. Do you feel you’re missing something if you’re not there?